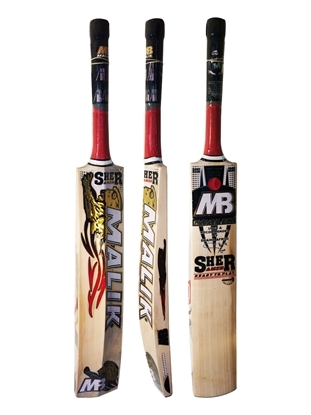 CE branded bats are being made by MB Malik. 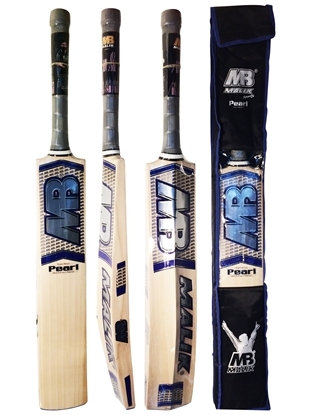 We carry several bats in different price ranges from high end English willow bats to cheaper tennis tape ball bats. 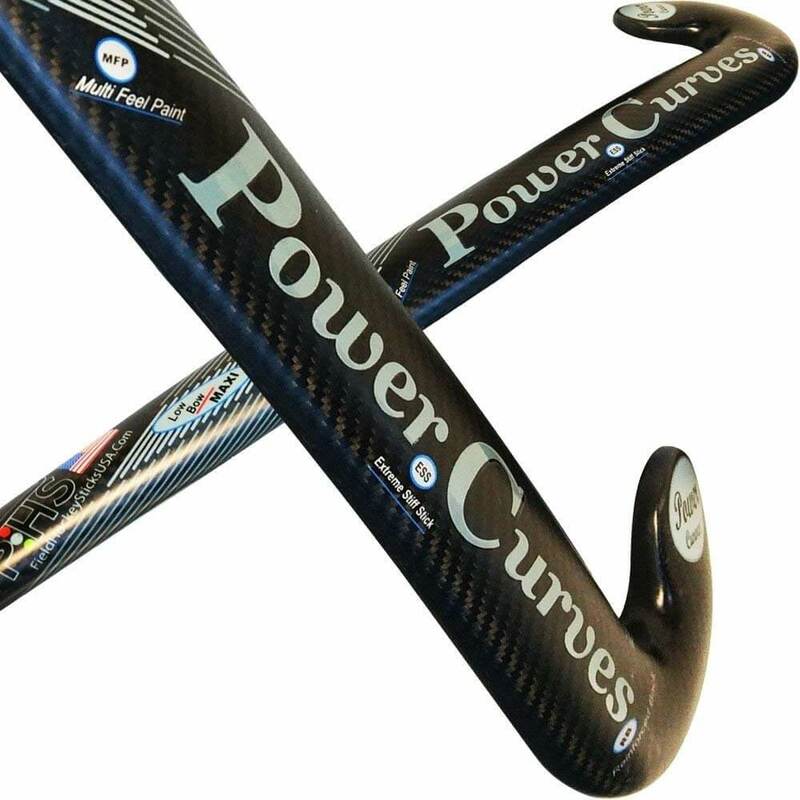 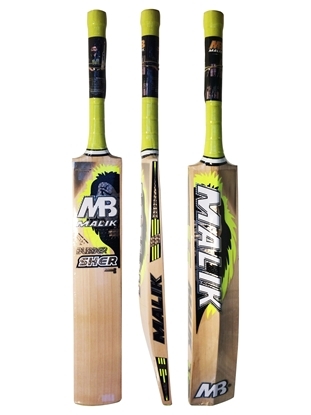 Bat like Revolution, Stealth, T20 Daisy Cutter, Light Speed & Fireworks are made from English willow and other bats like Reflex, Pinch Hitter & Sharp Shooter are made from local Pakistani clefts. 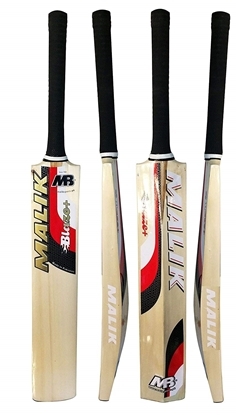 All the CE MB Malik branded English willow bats come free with bat covers. 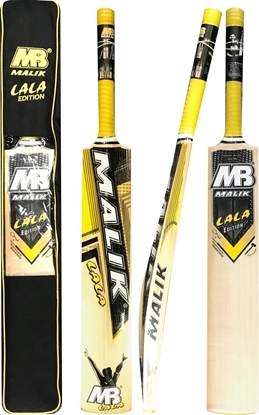 The Lala Edition Cricket Bat by MB Malik is a Top grade English Willow Bat. 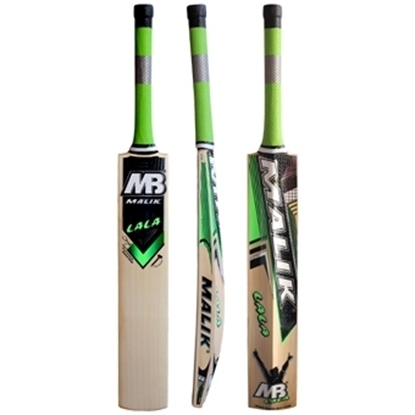 It comes with the following key features- Free Ground Shipping & Free cricket bat Cover Included with your purchase - Great Pick up and Balance - Green Stickers and Grip - Has an unreal ping off the bat The Lala Edition is used by many players at International T20, One Day and Test Level. 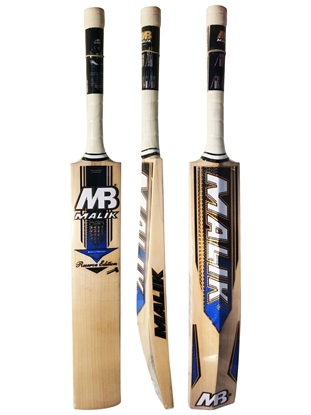 The Lala Green Cricket Bat by Malik is a Top grade English Willow Bat. 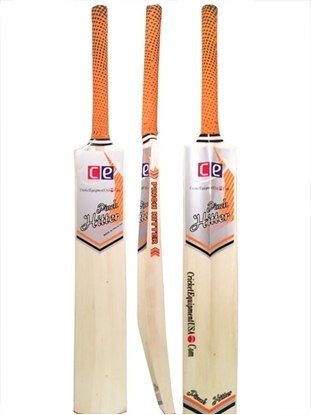 It comes with the following key features- Free Ground Shipping & Free cricket bat Cover Included with your purchase - Great Pick up and Balance - Green Stickers and Grip - Has an unreal ping off the bat The Lala Green is used by many players at International T20, One Day and Test Level.